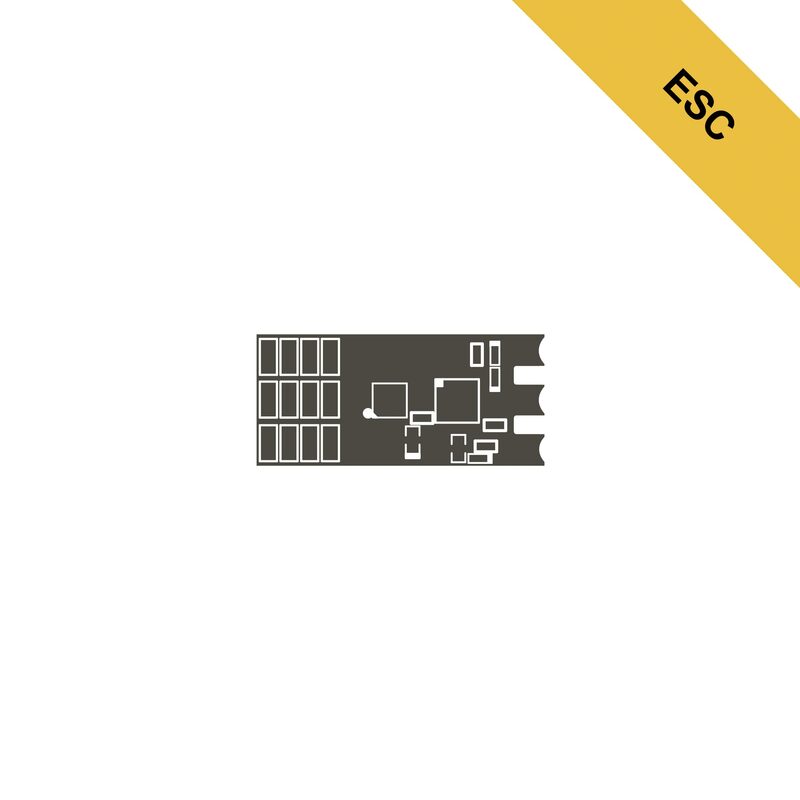 FrBLS_30A is the first Electronic Speed Control (ESC) which is developed by FrSky Team. 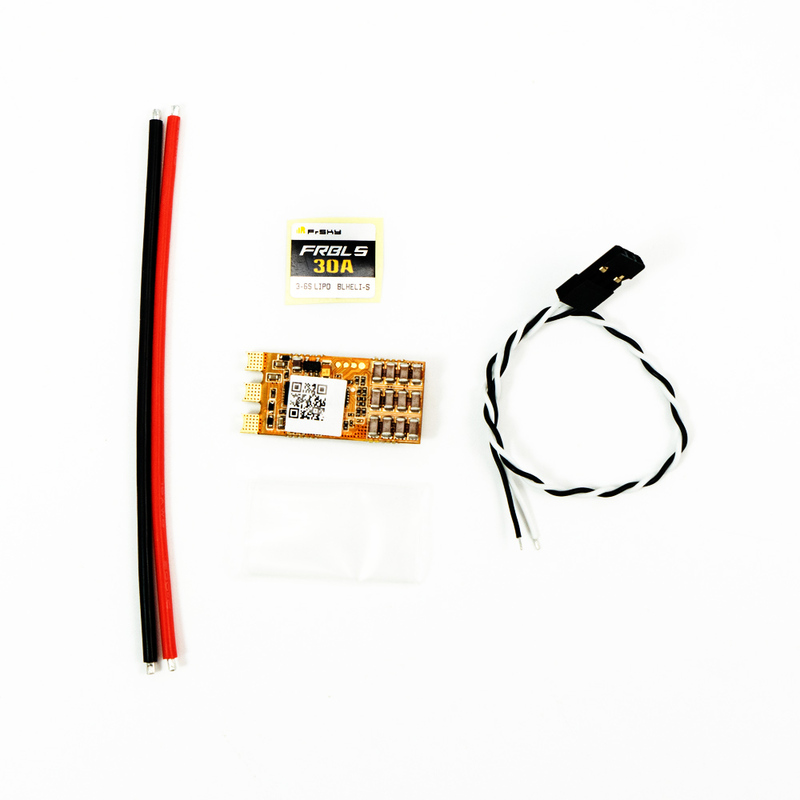 This ESC operates on the BLHeli-S open source program, so you can experience all the features of the BLHeli-S and complete compatibility with FrSky Flight Controllers and receivers. We use light weight materials to reduce the all up weight of the drone. Take flight with the reliability of FrSky..